Addis Ababa, October 20, 2018 -The Chairperson of the African Union Commission, Moussa Faki Mahamat, today appointed Raila Odinga of Kenya as High Representative for Infrastructure Development in Africa. “This decision is part of the African Union’s drive to expedite the integration of the continent through infrastructure, in order to promote economic growth and sustainable development,” the African Union said in a statement today. The High Representative will work to support and strengthen the efforts of the Commission’s relevant Departments and those of the Planning and Coordinating Agency of the New Partnership for Africa’s Development (NEPAD). His mandate includes mobilizing further political support from Member States and the Regional Economic Communities (RECs) and facilitating greater ownership by all concerned stakeholders on the continent. The High Representative will pay particular attention to the missing links along the transnational highway corridors identified as part of the Trans-African Highways Network, with a view to facilitating their development and modernization. He will also focus on the continental high-speed train, which is one of the flagship projects of the First Ten-Year Implementation Plan of Agenda 2063, in the context of the relevant African Union decisions. He will interact with the current Champions of related African Union initiatives and seek their guidance, to ensure the required synergy and coherence. 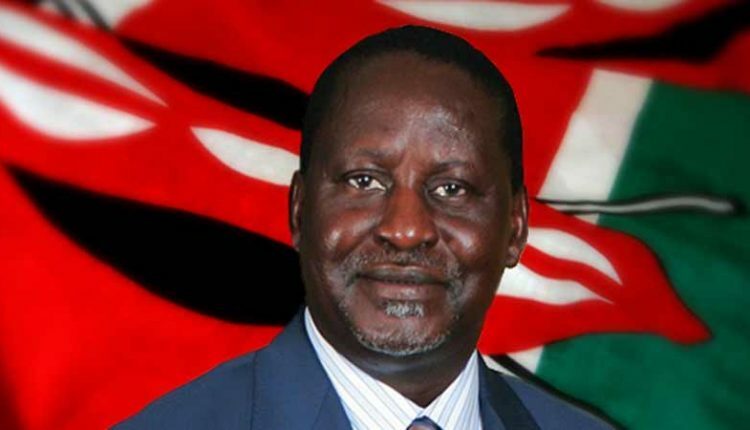 Odinga served as Prime Minister of Kenya from 2008 to 2013.